The Tennessee Bar Association recently announced the state’s top pro bono and public service awards that will be presented at a ceremony in January. 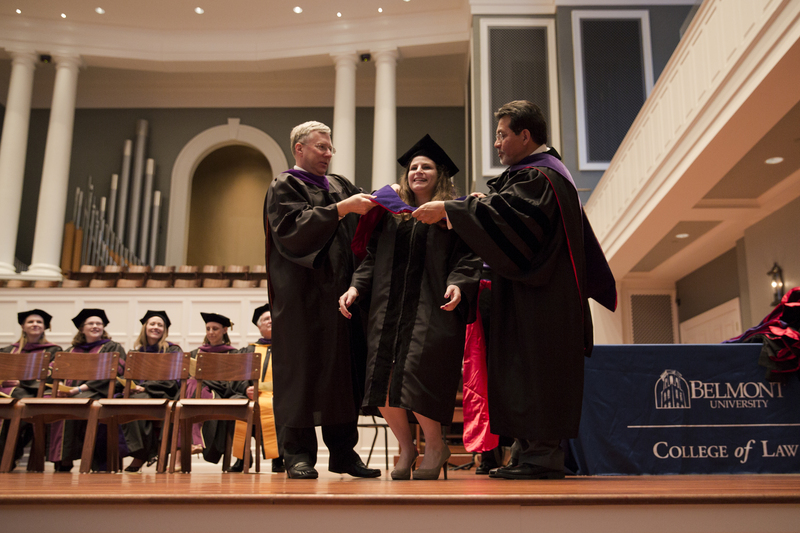 Sara Page, a 2015 graduate from Belmont’s College of Law, has been selected as the Law Student Volunteer of the Year for her work with numerous pro bono organizations including Belmont Legal Aid Society, Justice for Our Neighbors and Magdalene Clinic. The awards will be presented by the Tennessee Bar Association at its 2016 Public Service Luncheon on Jan. 23 at Nashville’s War Memorial Auditorium. Held each year as part of the association’s Leadership Conference, the luncheon also will feature remarks by TBA President Bill Harbison and other leaders from the legal community.